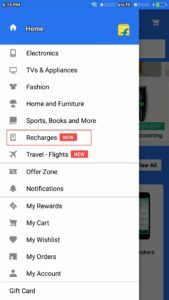 Flipkart Introduces Prepaid Recharges on App. 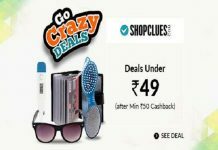 Offers 25% Instant Discount (up to ₹20) on Mobile Recharge. 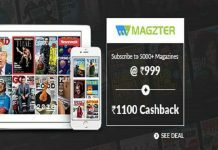 The Offer is valid on Credit/ Debit card on flipkart. Offer valid From 00:00 hrs 1st December 2018 to 23:59 hrs 8th December 2018. 3. Now give permission to Flipkart for fetching your Phonepe app data. 3. 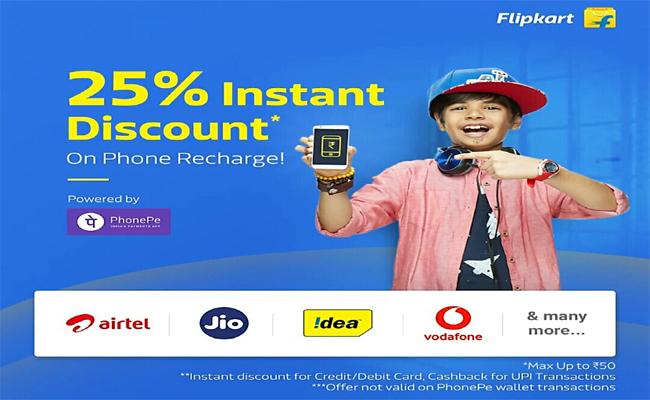 Initiate Prepaid recharge on flipkart. 4. Choose the payment mode Credit/Debit card on Flipkart through PhonePe. 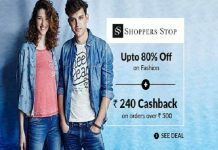 Note: 25% instant discount (Upto Rs 20) on Debit/Credit Card. CInstant discount (25% up to ₹20) will be applicable while executing the transaction on the amount to be paid from credit card/ debit card.